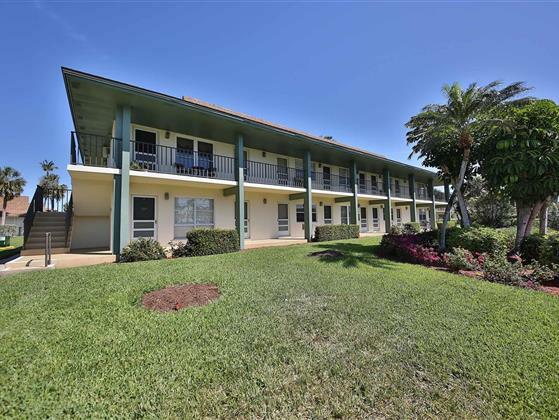 Adorable & affordable on magnificent Marco Island. Just blocks from our world famous Resident's Beach. All for just $230,000!